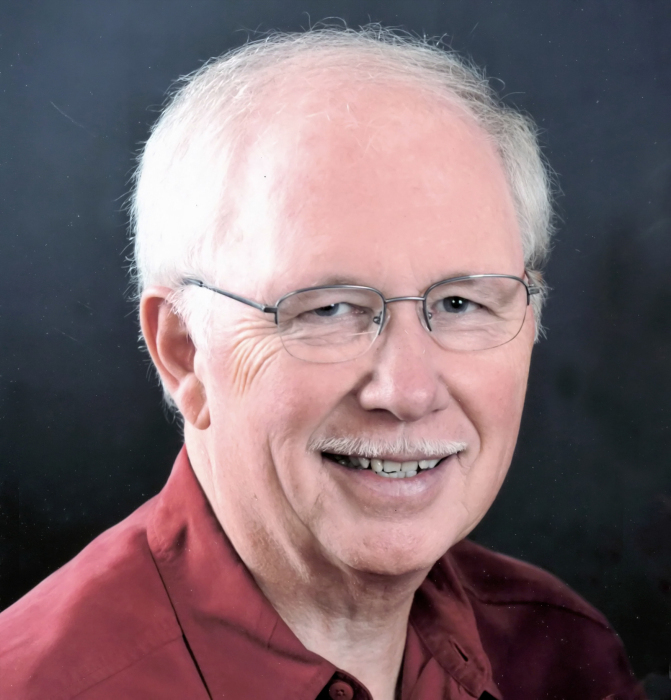 Slonina, Edward B. Slonina, 75, beloved husband of 46 years to Patricia Slonina, passed away peacefully at his home in Oxford on April 3, 2019. He was born in Bridgeport on May 4, 1943 and was the son of the late Walter and Helen Zapotoczny Slonina. Ed was a graduate of Central High School Class of 1961 and the University of Connecticut. He retired from US Tsubaki, a power transmission company, where he was employed as a District Sales Manager. As an active member of St. Joseph’s Polish National Catholic Church his entire life, he held Parish Board positions through the years of President, Vice President, Financial Secretary and Recording Secretary. Ed loved his Church and was always at the ready to assist with any new project. An avid golfer, Ed was a member of the Oxford Greens Men’s League. Besides his love of golf, he regularly cheered on the UCONN Women’s basketball team and the NY Yankees. Ed will be sadly missed by all and will remain forever in our hearts. In addition to his beloved wife, Patricia, Ed is also survived by one son, Michael E. Slonina of Acworth, GA, two grandsons, Preston and Noah Slonina of Acworth, GA, one brother, Raymond Slonina and wife Kathryn of Minneapolis, MN. Funeral services will be held on Tuesday, April 9, 2019 at 10:30 AM Directly in St. Joseph’s National Catholic Church of Stratford, 1300 Stratford Road, Stratford officiated by Rev. Thomas Walsh. Interment will be private and at the convenience of the family. Friends may call at the Galello-Luchansky Funeral Home, 2220 Main Street, Stratford on Monday, April 8, 2019 from 4:00 – 8:00 PM. In lieu of flowers, those who so desire may contribute in Ed’s memory to St. Joseph’s of Stratford Parish Endowment Fund at St. Joseph’s of Stratford Church, 1300 Stratford Road, Stratford, CT 06615.